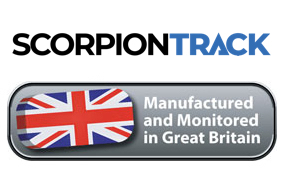 ScorpionTrack S7-ALS Stolen Vehicle Tracker: Thatcham CAT S7-ALS Approved Vehicle Tracker. Suitable for all types of cabbed vehicle. 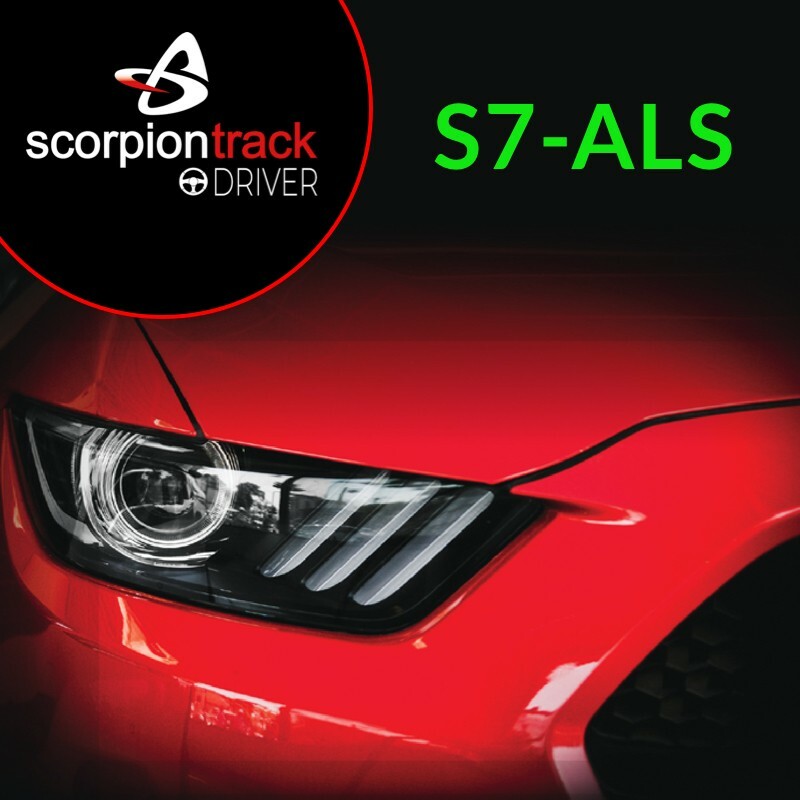 ScorpionTrack S7-ALS is suitable for all cabbed vehicles with 24/7/365 theft monitoring delivering you security and peace of mind whilst offering a comprehensive range of driver convenience features for life on the road. Ultimate Accuracy & Reliability - GPS, GLONASS & Galileo satellite location provides ultimate accuracy especially in built-up areas whilst multi-network roaming GSM technology ensures ultimate reliability. European Coverage - Included as standard with no hidden charges. Health Checks - A pre-set self-diagnostic check once every month and every time a system alert is generated. Full 24/7/365 Theft Monitoring - Upon unauthorised movement detection, the ScorpionTrack device discretely notifies our 24/7/365 Monitoring Centre of a possible theft. Tamper & Tow Away Alerts - Receive early warning theft alerts based on ignition, GNSS, ADR tag & battery status - plus alerts if the vehicle is towed or moved using a transporter. Privacy Mode - Privacy Mode allows a driver to stop recording live location and historical journey data. Activating Privacy Mode does not inhibit the theft tracking functionality of the system. 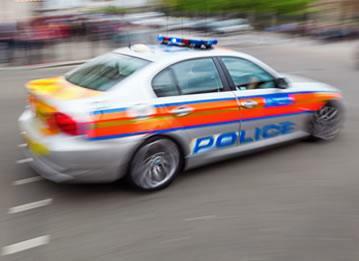 In the event of a confirmed theft, access to location data and other status information will be restricted to the 24/7/365 Monitoring Centre who will engage with the Police as per normal theft protocols. Journey History - Generate latest and historical journey reports. Geofence Alerts - Set geofence locations to get in-app alerts or generate reports when vehicles enter and exit these locations. Private and business mileage - Produce reports to check against expenses and HMRC compliance. Live Dashboard - Customisable graphs and charts of journey related data. Driver Behaviour Analysis - Provides driving style data to help reduce your motoring costs (fuel, wear and tear) and increase safety. This data is not shared with any third party. Modes - Avoid false theft alerts by setting Transport Mode when travelling by ferry or Garage Mode when your vehicle is being serviced. Modes can be set via the mobile app. Account settings, vehicle location and journey history are just some functions available on demand via mobile app or online portal. Using the familiar Google interface you can toggle between Satellite, Map and Street View. Any Questions about the ScorpionTrack DRIVER S7-ALS?